On March 21, the UEFA Euro 2020 qualification period will begin. Europe’s 55 national teams will compete in the competition’s qualification group stage. Of the ten groups, twenty teams will look to automatically qualify for the tournament. Meanwhile, 16 other teams will have to fight for the remaining four qualification spots via the playoffs. In Group B, Ukraine will travel to Portugal on Matchday 1. It will be anything but an easy encounter for the travelling side. Portugal won the European Championships in 2016, and they continue to excel. During the inaugural 2018/19 UEFA Nations League, Portugal were drawn in League A – Group 3 with Italy and Poland. Having gone undefeated in their group, the Navigators won Group 3 and now find themselves in the UEFA Nations League semi-finals, where they will face Switzerland in June. Simply put, over the past three years, this Portuguese side has fared well in European competitions. Moreover, having won their UEFA Nations League group, the Navigators area guaranteed at least a Euro 2020 playoff spot. Should Portugal fail to qualify directly from Group B, this will give them some extra breathing space throughout this qualification period. They will look to qualify directly, however, to avoid these additional matches. Finally, several of Portugal’s stars are performing well at their respective clubs, which will serve as an additional boost in preparation for this fixture. For example, many of their players compete with FC Porto or Benfica, where both Portuguese clubs have advanced to the UEFA Champions League and UEFA Europa League Quarter-finals. Cristiano Ronaldo’s Juventus and Bernardo Silva’s Manchester City are also in the UEFA Europa League Quarter-finals, thus demonstrating the strength of this Portuguese national team. It is for these reasons why the Ukrainians should be weary. The majority of the Ukrainian national team is comprised of players from the Ukrainian Premier Liha, primarily Shakhtar Donetsk and Dynamo Kyiv. During the 2018/19 Europa League season, both Shakhtar and Dynamo were embarrassed in the knockout stages. Shakhtar were eliminated 6-3 on aggregate by Eintracht Frankfurt in the Round of 32 while Dynamo were trashed 8-0 on aggregate by Chelsea in the Round of 16. This is hardly the type of preparation the Ukrainian national team would have desired before the international break. Nonetheless, Ukraine have enjoined their spell of success. After missing out on the 2018 FIFA World Cup in 2017, Ukrainian manager Andriy Shevchenko led his team to an impressive run. During the 2018 calendar year, the Ukrainians lost only one of their ten matches in all competitions. Moreover, they won their group in the inaugural UEFA Nations League with a match to spare. They will now be promoted to the competition’s prestigious League A, and at a minimum, have also secured at least a Euro 2020 qualification playoff spot. All things considered, it could be much worse for the Ukrainians, but they will face a difficult test on Friday as they travel to Lisbon. Portugal will be the team to beat in Group B, and the Ukrainians will look to play spoiler in the opening fixture of this group. In an effort to turn the tie, Ukraine will also welcome Brazilian-born Marlos and Júnior Moraes into their ranks as Ukraine prepare for the upcoming Euro 2020 qualifiers. During Cristiano Ronaldo’s hiatus, the Portuguese national team had to rely upon a series of new stars during their UEFA Nations League campaign. 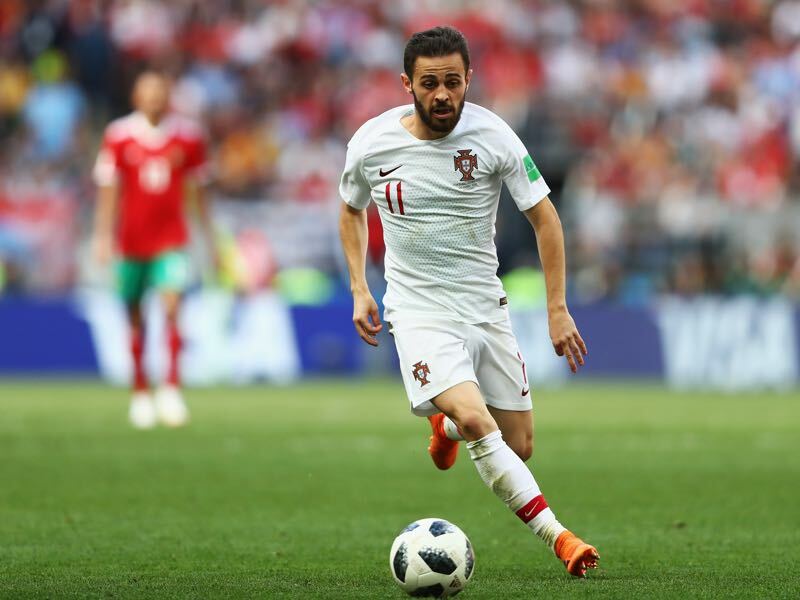 Bernardo Silva was one of these key players, where he scored the winning goal in Portugal’s Group 3 match against Poland. The result at the time placed Portugal in prime position in Group B, and Portugal would eventually book their place to the competition’s semi-finals. Silva has also excelled at Manchester City, where he played a critical role in the Mancunian club’s centurion season. Now with Euro 2020 slowly approaching, Silva will want to replicate this form as his side look to qualify for European football’s most prestigious competition. Following the controversy surrounding veteran defender Yaroslav Rakitsiy, Ukrainian national team manager Andriy Shevchenko will have to turn to other experienced defenders to fill this void. Having previously made eight appearances for the Ukrainian national team, Serhiy Kryvtsov will be up for the challenge. In 2018 Kryvtsov faced the likes of Italy, Slovakia and the Czech Republic. Thus the defender has gained experience against some of Europe’s more difficult sides. The Ukrainian defender will now look to prepare for his side’s important fixture on Matchday 1 in Group B. These two sides last faced each other during the 1998 FIFA World Cup qualification period. 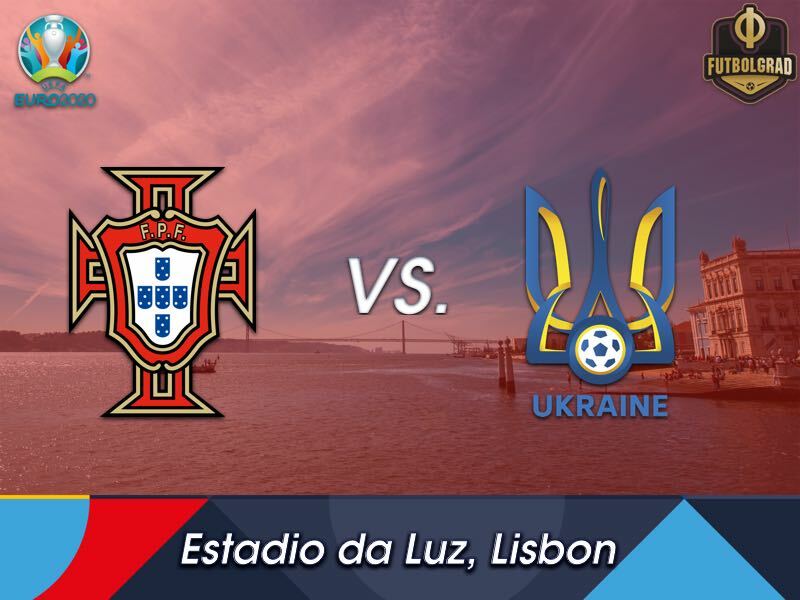 Portugal and Ukraine split the series, where both sides earned one victory and one loss. Portugal won their group in the UEFA Nations League – League A Group 1. During this period, they secured two victories and two draws. 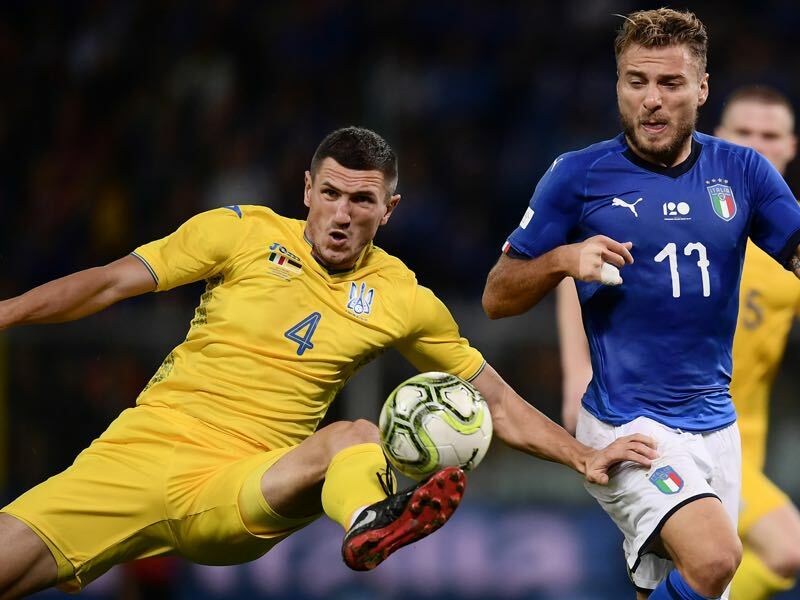 Ukraine won their group in the UEFA Nations League – League B Group 2. They recorded three victories and one loss. Having won their respective groups, both sides may qualify for Euro 2020 via the UEFA Nations League playoffs, although both may still qualify directly from the Euro 2020 group stage. 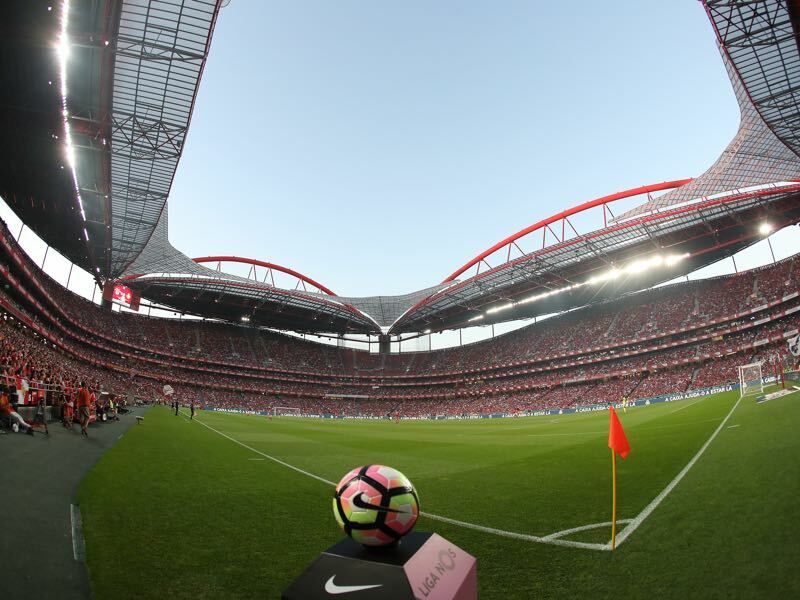 Portugal, who won the European Championships in 2016, will look to retain the title. If successful, they would only be the second national team in the competition’s history to retain the title (Spain won the title in 2008 and 2012).